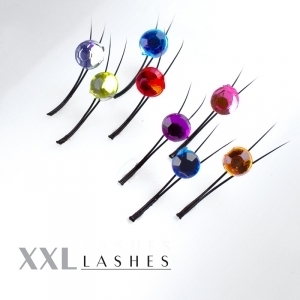 The useful Y-lashes that create more body with little effort is now available at XXL Lashes ready-made with attached crystals. 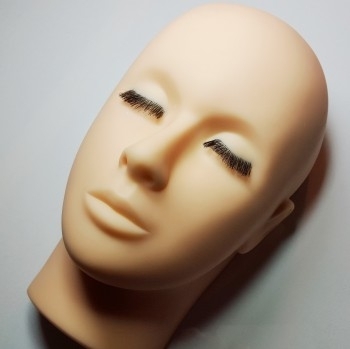 Totally regardless of how you apply, whether singly, by placing 3 alongside each other or setting half a row of lashes at one go, the effect is absolutely eye-catching. 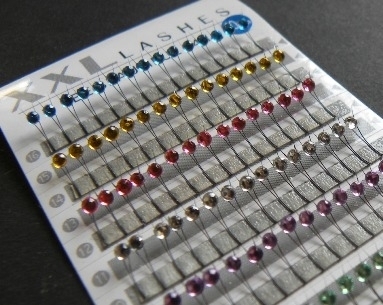 Based on the eye-colour, type or appearance you can select from a range of 8 different colours in order to get the best results for every requirement and to catch the eye of one and all. 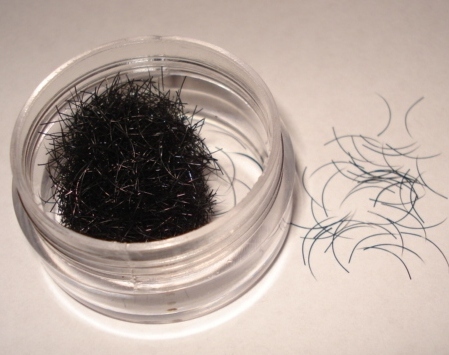 Y-Eyelashes come attached conveniently onto an adhesive strip that can be removed singly from the pack for easy application. 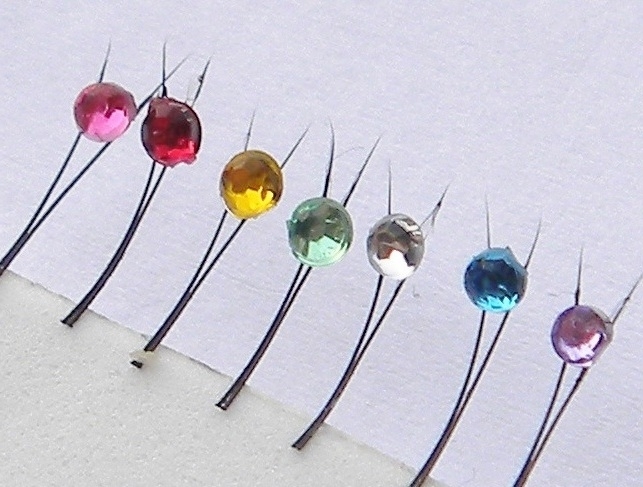 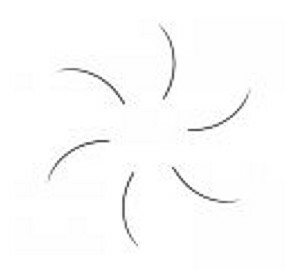 There are 120 Y-lashes in 8 different colours measuring 10 mm in a single pack. 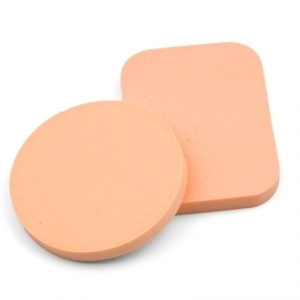 Our disposable pads for the lower eyelid is also another product you could use.